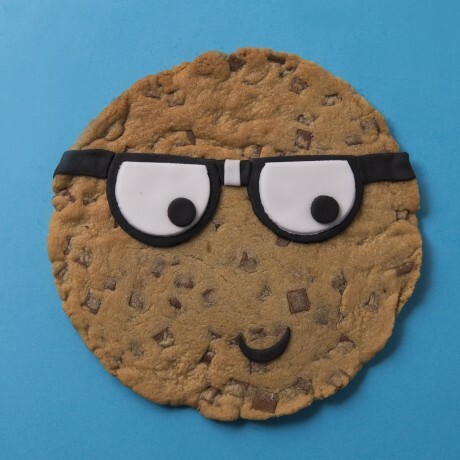 Thank your teacher for turning you into a "Smart Cookie"
This 7" Chocolate Chip Cookie is hand crafted with dollops of delight in Ooh & Aah boutique bakery and decorated to perfection to ensure your teacher will enjoy every last tasty crumb. Ooh & Aah speciality cookies are freshly baked to give the ultimate crunch on the outside and soft and chewy centre which we all love. 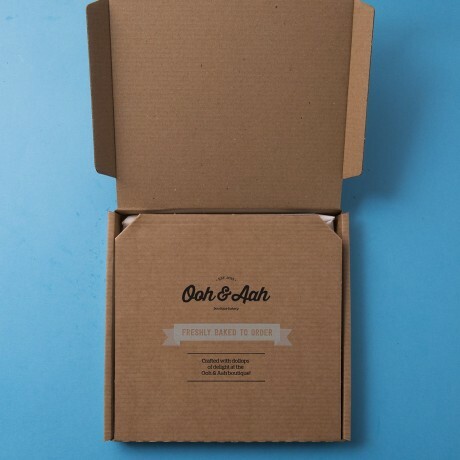 The cookie comes gift wrapped in Ooh & Aah bespoke postage boxes which are designed to fit through the recipients letterbox.